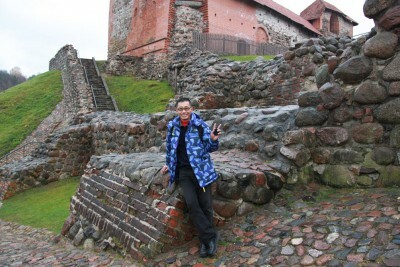 I Love Vilnius I Love Europe! 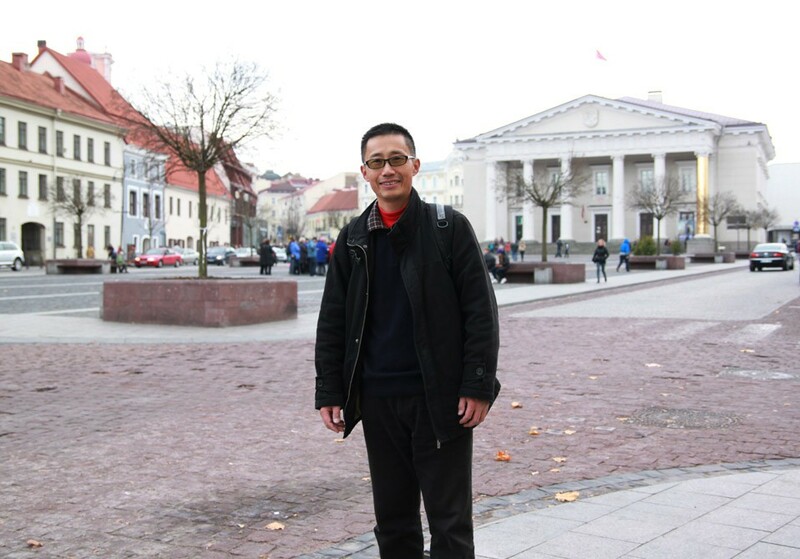 Here are Two picture Taken in Vilnius. I wouldn't go Rome or Florence if you paid me walter.... Because scum like you are there! Thank you Denis for information! By the way, I think it may be possible for you to edit your blog to add some additional text if you wish so. Have been to Vilnius once (shameful, right? I guess that's because it's too close) but never really did any real sightseeing. Answer to: Where exactly are those pictures taken? The second one looks like interesting ruin of something. 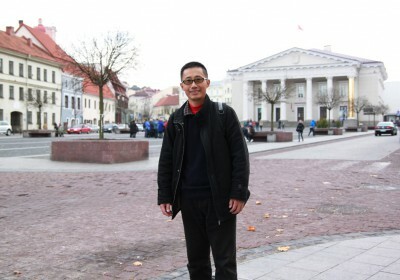 The first was taken at the central point of Vilnius Old Town. Walter, don't make your case worse, come back home to oily chip shop! Italians are as degenerated as u, the pathetic unemployed evening salsa teacher... Beside it, we know u live at your old mummy in your loft room! So come back where you belong to, we laugh so much when u are here at the shop!! Where exactly are those pictures taken? The second one looks like interesting ruin of something. Now you have done all three Baltic countries hope your trip was good.